In Honduras, 46% of students never finish primary school (1st-6th grade). Our investment in educating children is one of the most powerful resources we can provide. Education is the foundation from which we can equip and empower students to be the change that Honduras so desperately needs. We strive to train boys to become men of strong character, demonstrating leadership in their homes and community, and impacting their culture for Christ. 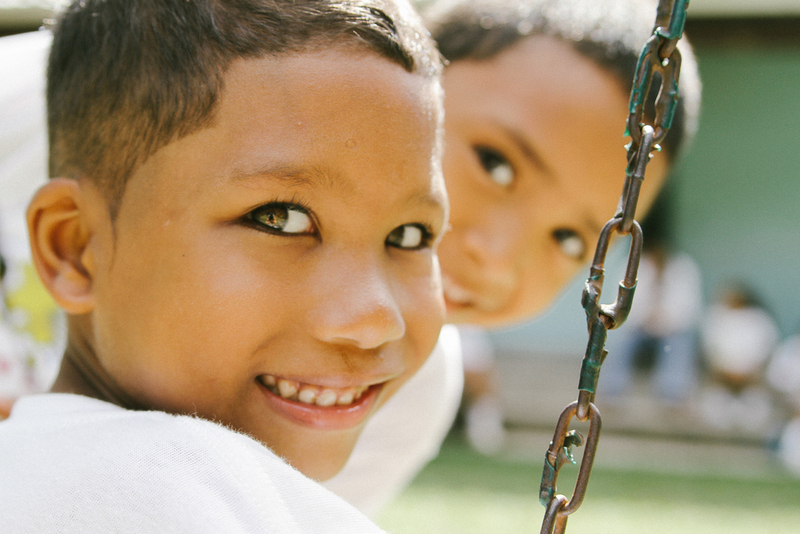 Learn more about the vision and mission of Ninos de La Luz (Children of the Light) boys home. By providing education, basic needs, tools, and training to students in poverty, we empower them to provide for themselves and their families. Watch the videos below to see two students taking ownership of their future with the support of Heart4Children!